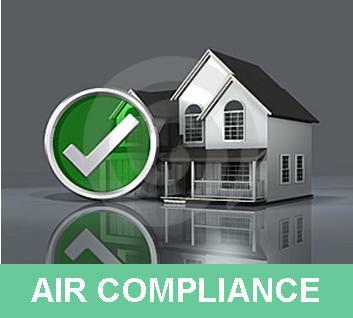 Appraisal Evaluations, Inc. is your partner in AIR Compliance. All appraisals completed through Appraisal Evaluations are performed in a manner compliant with the Appraiser Independence Requirements. With 20+ years of experience behind us, we're able to manage the entire appraisal process for you! Click below to view our Appraiser Independence Requrements Compliance Policies.